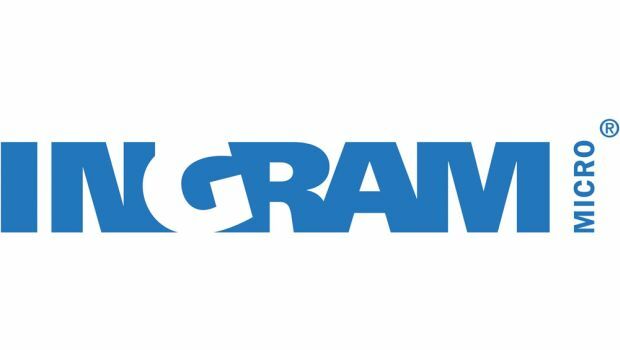 PRESS RELEASE — IRVINE, Calif., – Nov. 9, 2016 – To meet the growing demand for “as-a-service” offerings, Ingram Micro Inc. (NYSE: IM) today announced a new recurring revenue stream and subscription service bundle for SMB-focused channel partners in the U.S. Available now, Ingram Micro’s Managed Print Complete (MPC) program allows channel partners to offer top-line single or multi-function printers, toner and an extended warranty for a fixed monthly subscription. The as-a-service subscription offer sells as a flexible program whereby the customer can refresh and renew the service at any time, or purchase the printer at the end of the subscription term. Ingram Micro’s MPC program has attracted the attention of many print and toner manufacturers. Within the first 90-days of launch, channel partners can choose from a variety of single and multi-function print and consumables leaders including Brother, HP, Lexmark and Xerox. For more information about Ingram Micro’s new Managed Print Complete program, visit http://us-new.ingrammicro.com/mps or contact an Ingram Micro sales representative. Ingram Micro has expanded its global training portfolio to include Apple. As part of the expanded relationship, Ingram Micro Training offers the full portfolio of Acronis’s hybrid cloud data protection technical training and certification enablement classes. 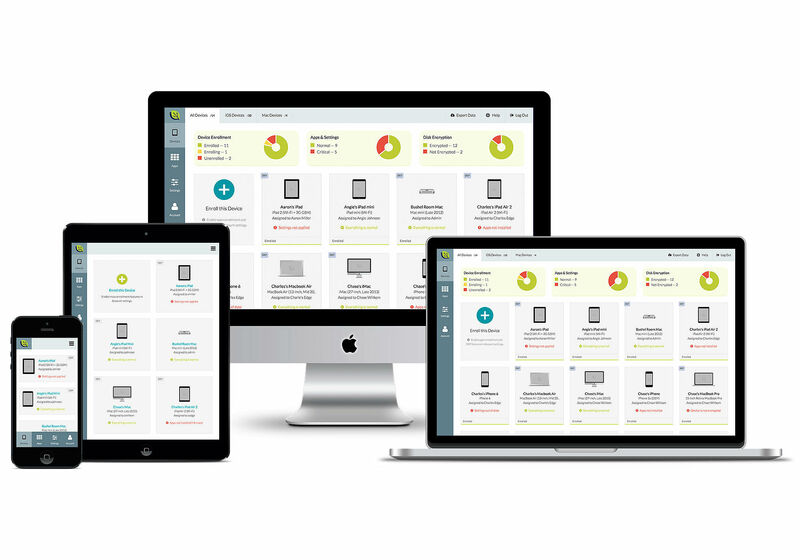 The tech distributor is expanding its cloud clout by giving its partners access to a major cloud computing platform.